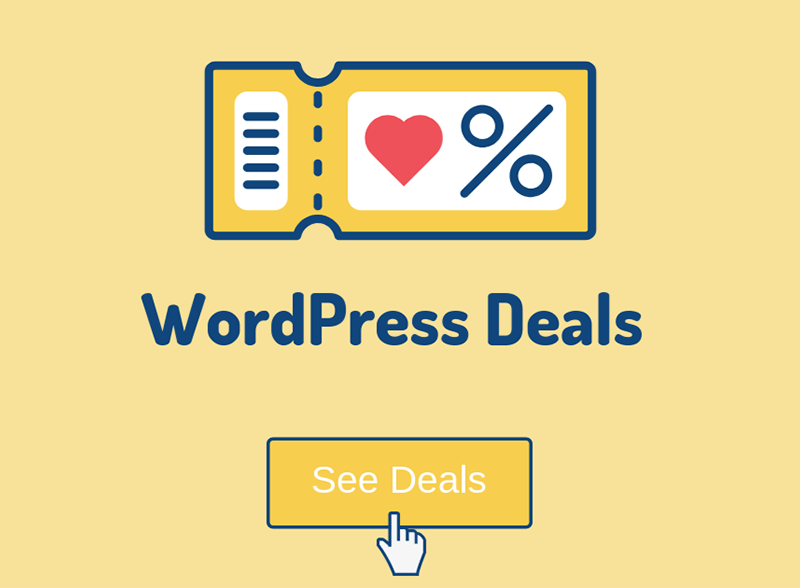 After uploading an image in WordPress, you can add some details to it, like Title, Caption, Alt Text and Description. In this post, I’m only going to talk about the image alt text and image title, and the difference between them. Note that the Title you see in the above image is not the one that I’m going to talk about in this post. 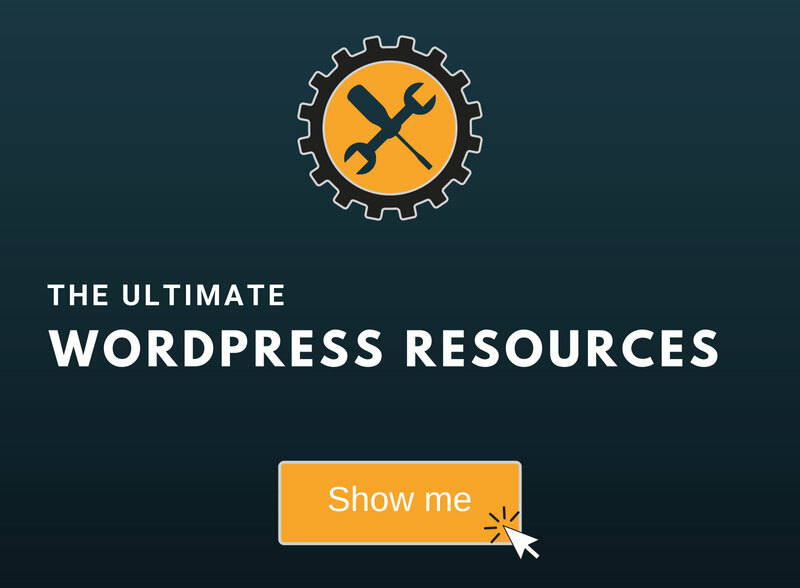 That one is used by WordPress internally for attachment pages, galleries, and other features. 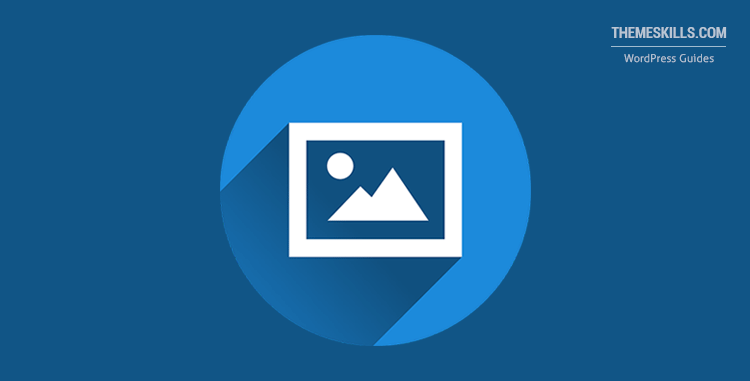 Read this post if you want to find out more about the difference between a Media Library Title and Image Title Attribute. An image alt text, or alternate text, is a small piece of text that should usually describe the image. 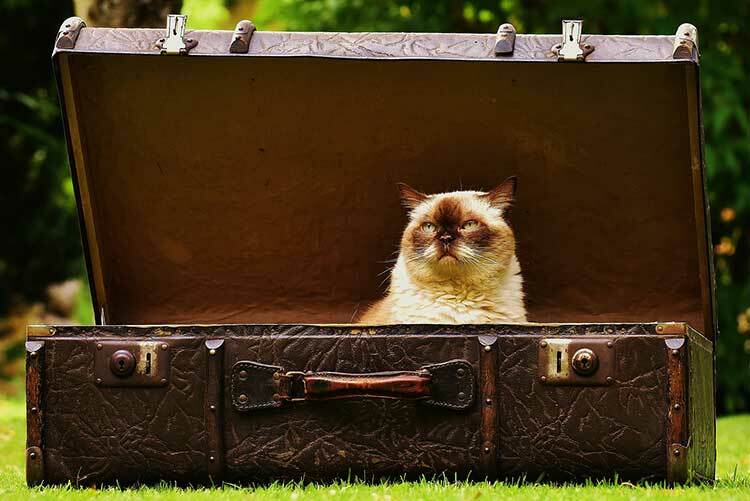 For example, for the below image, I would add “Cat in a suitcase” as an alt text. The alt text appears when an image is missing or can’t be loaded on your page for whatever reason. The way it appears depends from theme to theme. Some appear as plain text, some appear in a thumbnail, and so on. An image alt text also acts like a description for search engines, telling them what’s the image about. Even though, nowadays, Google uses a variety of sources for information in order to determine what’s an image about, it’s still best if you’d always add an alt text to your images. You can get some good referral traffic from image search results. Note: This feature is currently not available anymore in the Gutenberg editor! Unlike the alt text, the image title won’t appear if the image can’t be displayed. Instead, it will show as a tooltip when users hover their mouse cursor over the image. You can use the title to add a small descriptive text, so that the users can understand the image better, if needed. 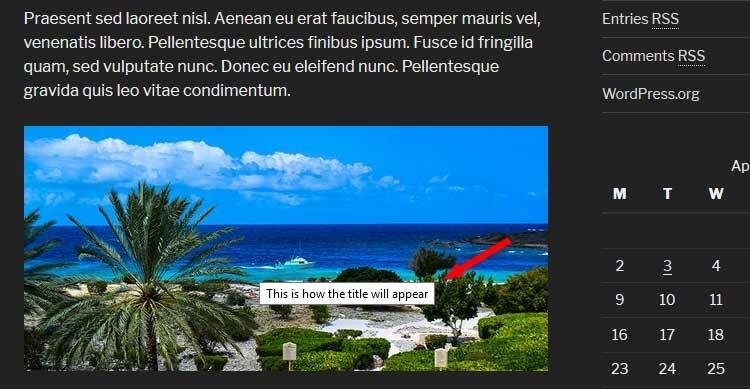 If you want to add a title attribute that appears when users hover over your images, then you have to use another method. 1. After you inserted the image into your post, in the Visual editor, click on the image and then click the Edit icon. 2. Under Advanced Options, in the Image Title Attribute field, add your title. 3. Press the Update button, and your image will have a title displayed now. Hope you liked the post and understood the difference between an image alt text and title in WordPress.